Seattle residents, artists, and community organizers will testify about the places they want preserved. Meanwhile city officials, landlords, real estate developers, policy makers and other community members are invited to come together to listen and learn from these voices across our city. 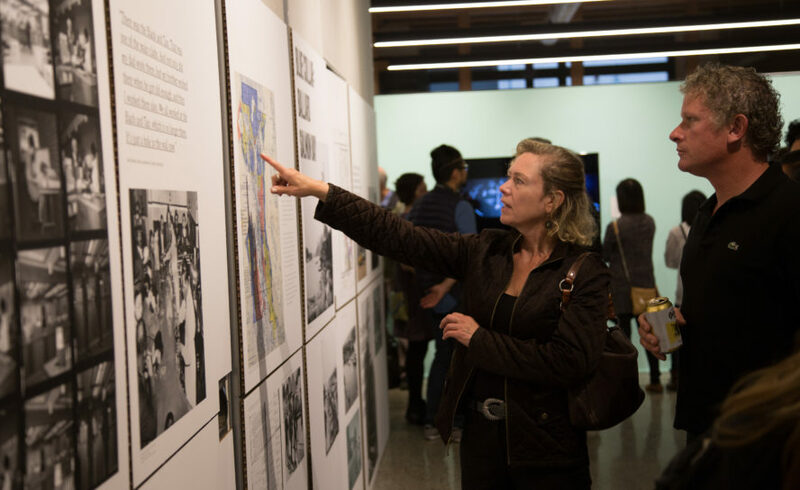 Through better collective understanding of the historic businesses and gathering spaces that knit together our current urban fabric, we can determine how to design the most collaborative, inclusive and considered version of Seattle, conceived by the many.